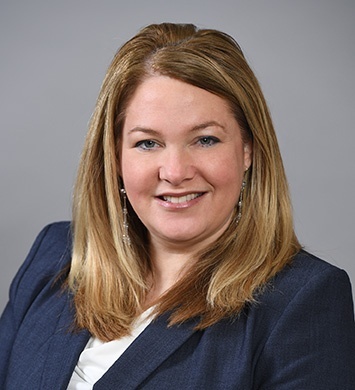 Carolyn M. BryNildsen, CPA, CFE joined Herbein in 2003 and is a senior manager in the accounting and auditing department. 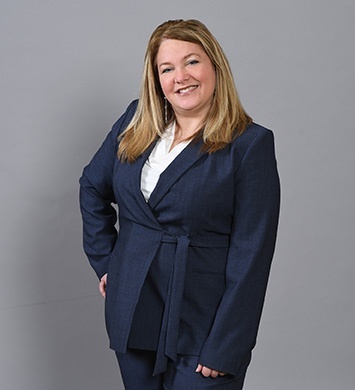 Carolyn works with a variety of clients including manufacturing, service, and financial institutions. She is also extremely active with the firm’s employee benefit plan audit group. 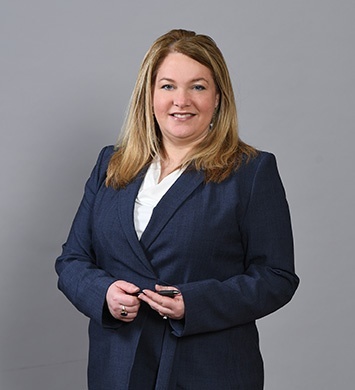 Prior to Herbein, Carolyn worked in the finance industry. Her experience has helped her become a key member of the Financial Institution Service Team. She provides asset based lending services, audit services and various consulting services to financial institutions. Carolyn enjoys doing fun activities with her husband and two sons, such as going to parks, hiking, and swimming. This is a pro-family environment. What I appreciate most, as a working mother, is the flexibility in scheduling and work-load to help achieve a healthy work/life balance.